A template is a pre-built and customizable form of sorts. They give users options to organize information in ways that make it more easily to use. This is particularly useful for those who are expected to format information to meet a universal standard. Evernote offers their templates through their website, which you’ll need a profile to access. Through their Evernote Plus, Premium, or Business offerings, users will get the ability to save their templates for reuse. In the body of your new note, you’ll click on the template button. You can search for templates that you’ve created and saved, or search for new templates designed by other users and Evernote staff. If you subscribe to Evernote Plus, Evernote Premium, or Evernote for Business, you can create your own or edit any template. If you would like to see all the Evernote templates available for users, you can see them here. 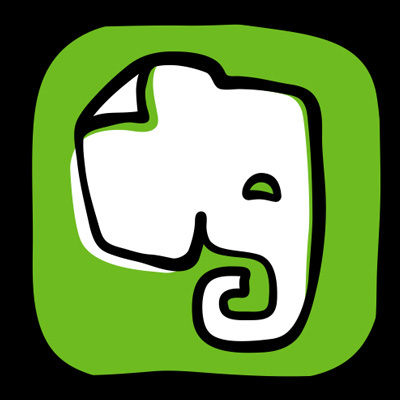 What kind of Evernote user are you? Do you think that the new templates will be the thing that will finally get you to utilize the popular note-taking app? Leave your thoughts with us in the comments section below and return frequently to read our blog.